The noodle outlet allows you to customise your ramen bowls! The timeless appeal of ramen is reflected in the lengths a respectable chef would go to in order to perfect it. At Ramen Nagi – which has roots in a rustic joint in Shinjuku, Tokyo – one can truly taste the difference. Its origins may be humble, but the depth of flavours created by Nagi’s Japanese chef-founder Ikuta Satoshi to be anything but. Since ramen shops are a dime a dozen in Singapore, what sets Ramen Nagi apart? 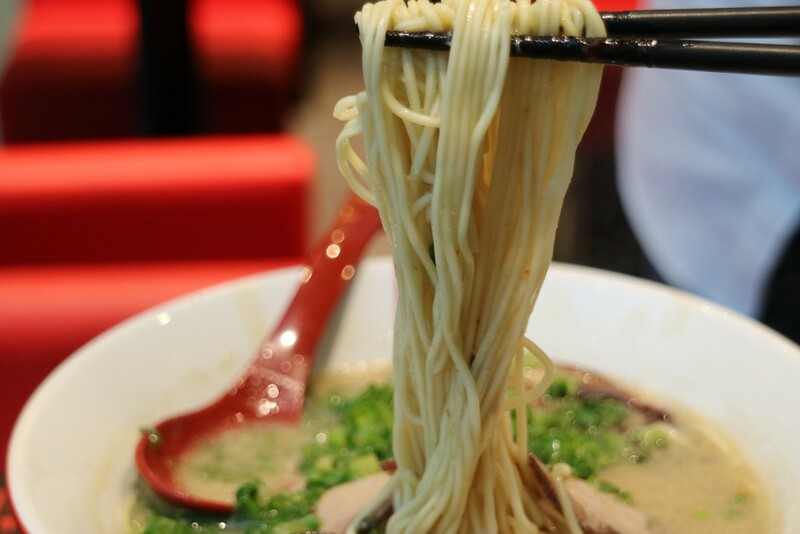 For ramen enthusiasts who are particular about their noodle quality – rest assured that the noodles are freshly made on a daily basis at their central kitchen. What’s more – Ramen Nagi’s noodle strength is customisable! You will be provided with an “Omotenashi sheet” to select the firmness of your noodles. There are several levels, so one of them is very likely to hit the sweet springy spot!